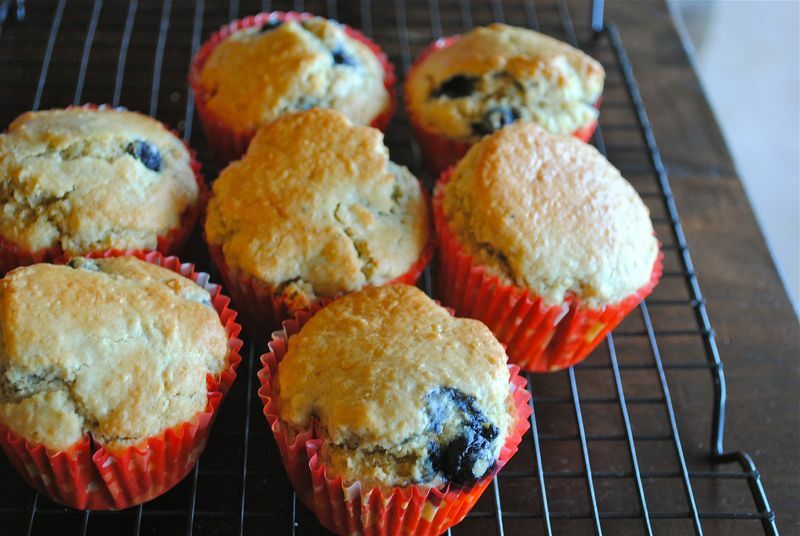 Spoon into muffin pans – makes 12. 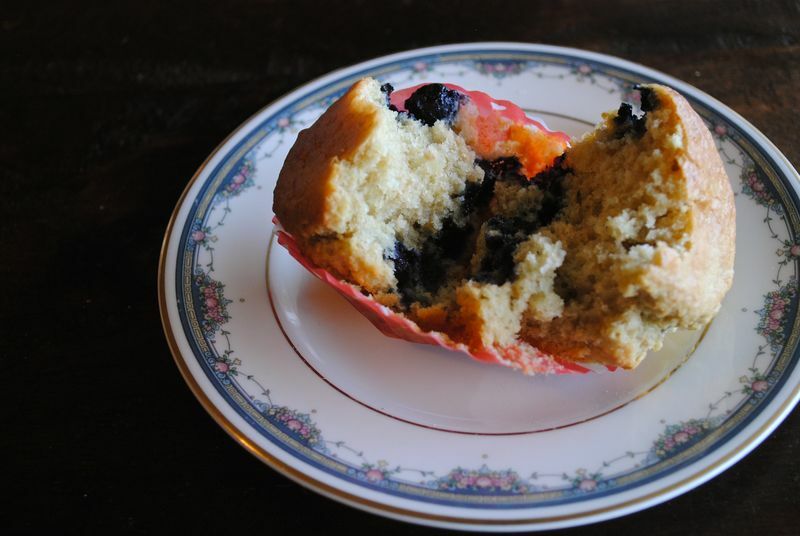 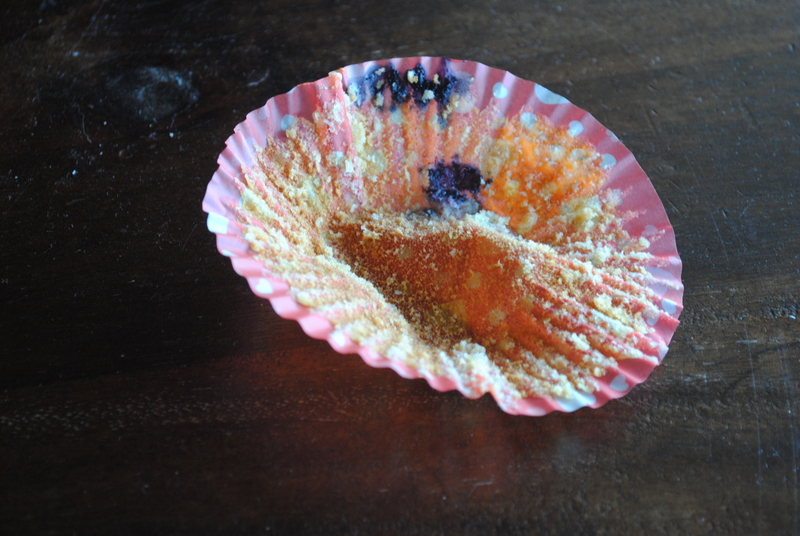 … almost exactly my failsafe muffin recipe…. 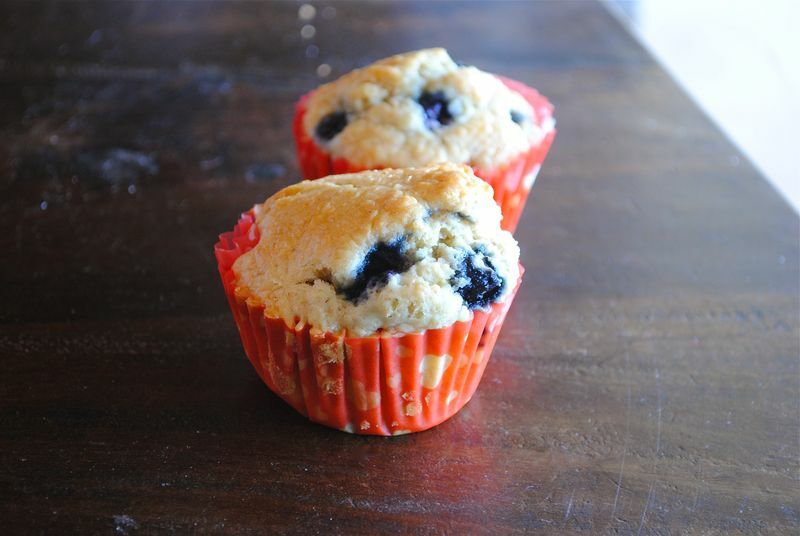 I love the addition of quinoa flakes in the recipe…I have some in the pantry so I will have to try it out – they look great!